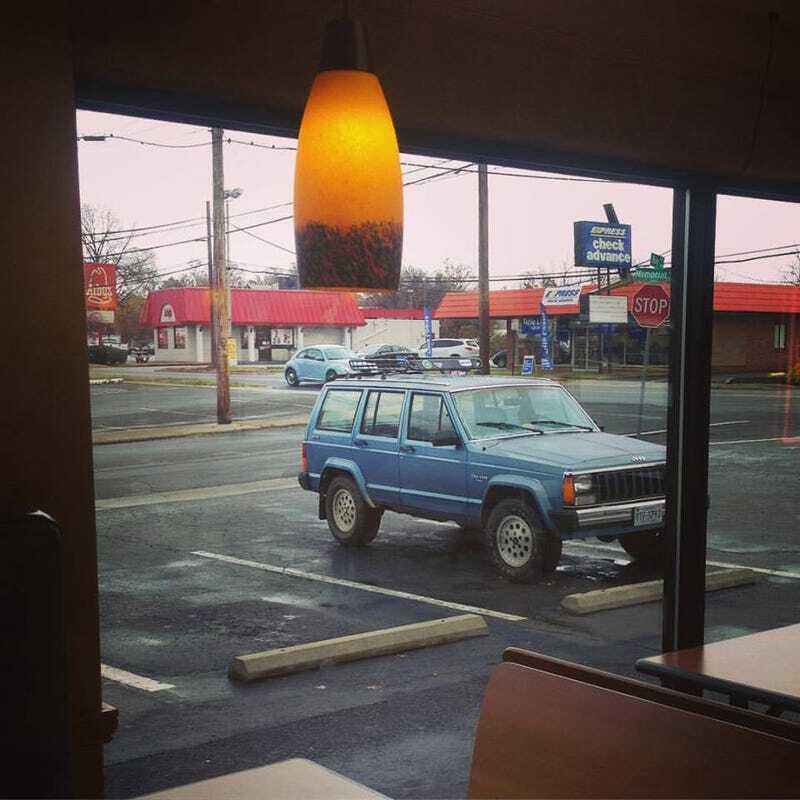 it’s been three days since I traded my Subaru for this 87 Cherokee Pioneer. Let’s go through a list of what I’ve found already. Heat blows like the Savanna and air is functional. My Odometer is stuck on 500 miles and I can’t calculate MPG... Which might be a good thing, but disappointing nonetheless. idles a bit funky when cold, but i just figured it needs a tuneup. when I get the chance I’m going to post some detailed pictures. I’m already posting videos on my Podcast’s Facebook page: FSFL. ask me anything you want to know.